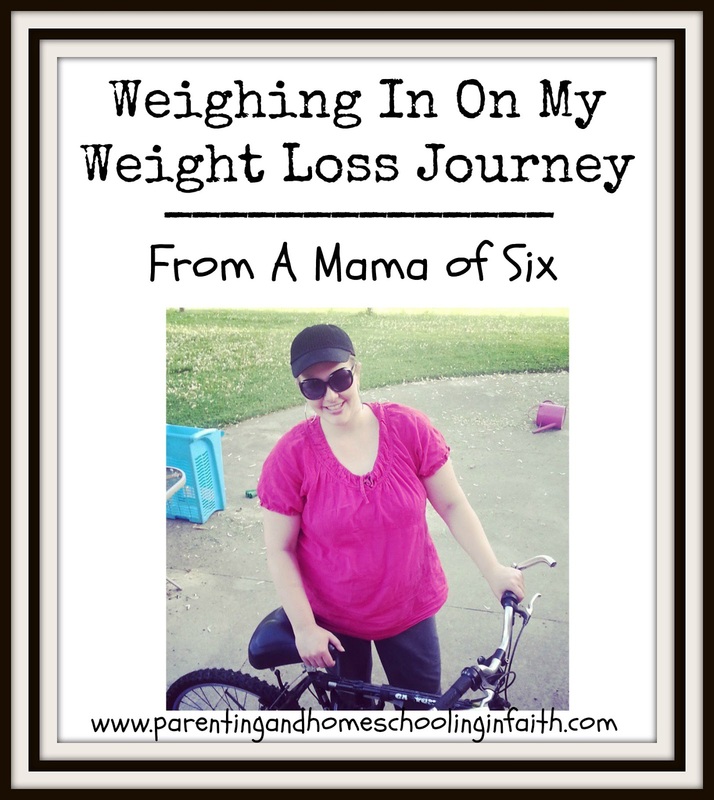 Diamonds in the Rough : Weighing In On My Weight Loss Journey! AND This Week's Encouragement Link Up Party!!! 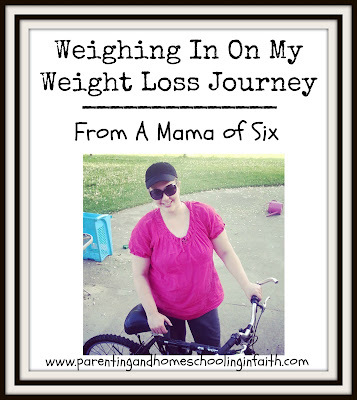 Weighing In On My Weight Loss Journey! AND This Week's Encouragement Link Up Party!!! It's not the first time that I've had two babies back to back. No, this is actually the third time that I've had two children within 2 & 1/2 years! First set were 16 months apart. Second set were 2 years & 3 months apart. This last set are only 18 months apart. The difference this time is that I've aged. is NOT coming easily any more! and these last two were no exceptions. I could barely walk & became almost completely sedentary. I could even stand to lose a few more if I want to be in the healthy section for my BMI. "So when are you going to start working out?" "In my day after we had babies we wore a girdle (in reference to my 'mama pouch')..."
up biking as my latest hobby. It was actually quite exhilarating. The wind at my back, and since we live in the country, it's such a lovely view. riding was the only mode of transportation that got my anywhere 'far'. My friends & I rode almost everywhere in our little neighbourhood. So, this past weekend, I made a decision. I got on my bike for the first time in almost a year! I also, for good measure, threw in a swim at a nearby pool & got in a few lengths. Not many, but I counted at least four. Yesterday I went for a walk with my eldest daughter. Got a healthy smoothie at our local smoothie bar to take along with us. at how far I have to go. But I realize that ANY change worth making can be like that.